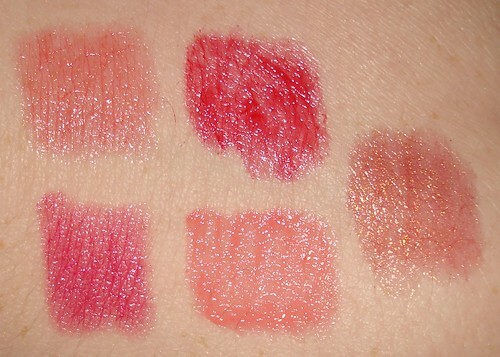 Legally Strawberry Blonde: Sephora Friends & Family Sale 2011! 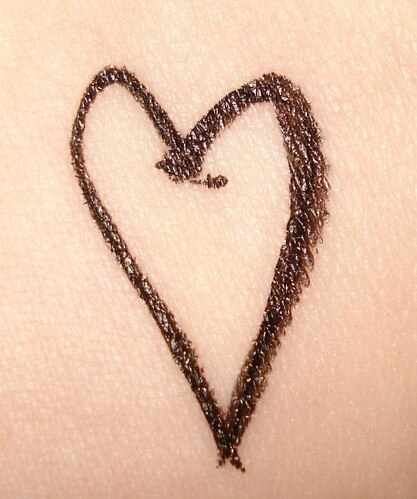 Sephora Friends & Family Sale 2011! I know its been a little while, but I'm now working full time! Woot, woot! And my new job is going to hopefully help with my career in nursing! Sephora is currently running their Friends & Family sale until November 2nd, and EVERYTHING IS 20% OFF! Whaaaat?! Of course I picked up a few things! To get into the sale, go to sephora.com/family and enter your email address, once your email address is in you get a one-time only discount code. However, you can use five different email addresses. So essentially, you can do 5 separate transactions (in case you forget something!). So without further ado, here comes the haul! Dior Addict Ultra Gloss in "Little Red Dress" : I love doing a red lip and this super rich, shimmery red is going to be perfect for an easy red lip, not to mention it'll be the bombdotcom for holiday parties and gatherings! 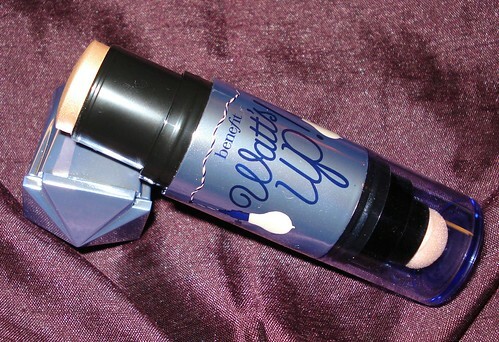 Definitely a splurge, but compared to other glosses I saw, this one had a good amount of product! 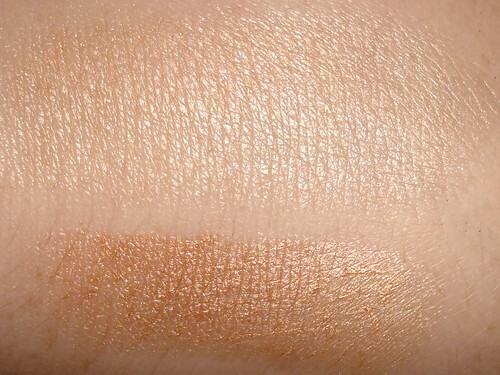 Tarte MultipEYE Liquid Liner: I know, I have too much liquid liner, but I'm a sucker for pen liners (they're more hygienic than the classic pot style) and love Tarte so I thought I'd try this out. It has a great brush-tip rather than the classic felt-tip. Benefit Watt's Up? 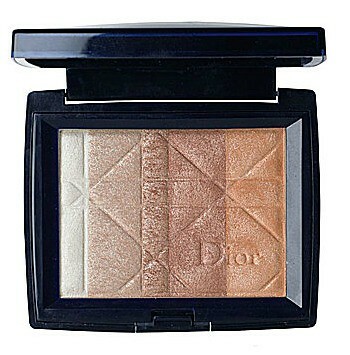 : A new, slightly shimmery, champagne highlighter with a cream-to-powder finish. One end is the product (in a stick form) and on the other end is a blending sponge. Its super pretty and glowy! 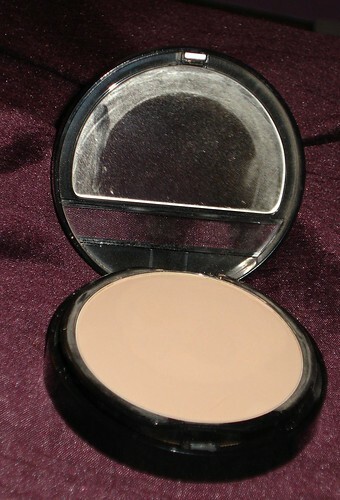 Makeup Forever's Duo Mat Powder Foundation in "199": I was looking for a good powder foundation for days that liquid is too much work (aka early mornings) and this one got great reviews and sounded great for my oily skin! MUFE is also pretty good with their colors! Sephora by OPI Nailpolish in "Good Tidings We Bling": Not gonna lie, not like what was pictured online! 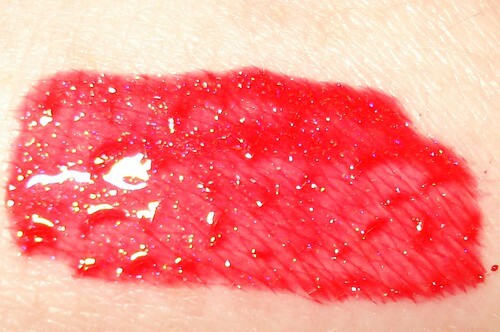 Its a mix of chunky and fine red and green glitter, but it come off and looks pretty dark. Not that bright, I'm gonna try layering it but so far its not what I had hoped for! Finally, the best DEAL of the sale, and for the Holiday season! 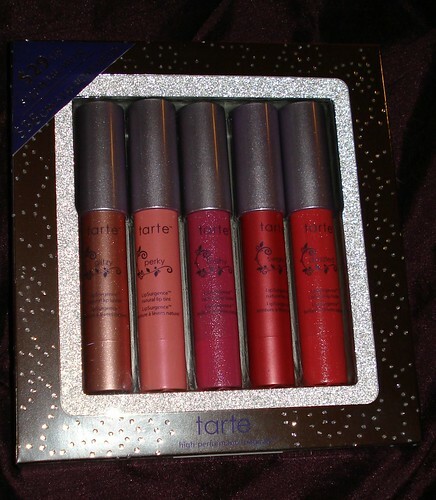 Tarte's Lip Service Limited-Edition LipSurgence Collection: 5 Tarte lip tints for the price of ONE! All full size!! The set retails for $29 but during the sale it comes down to $23ish but retails for $120!! AMAZING!! Haven't tested these for wear yet, but will do a review!! And they're perfect for gifting! So, did you pick anything up during the sale? Let me know! !